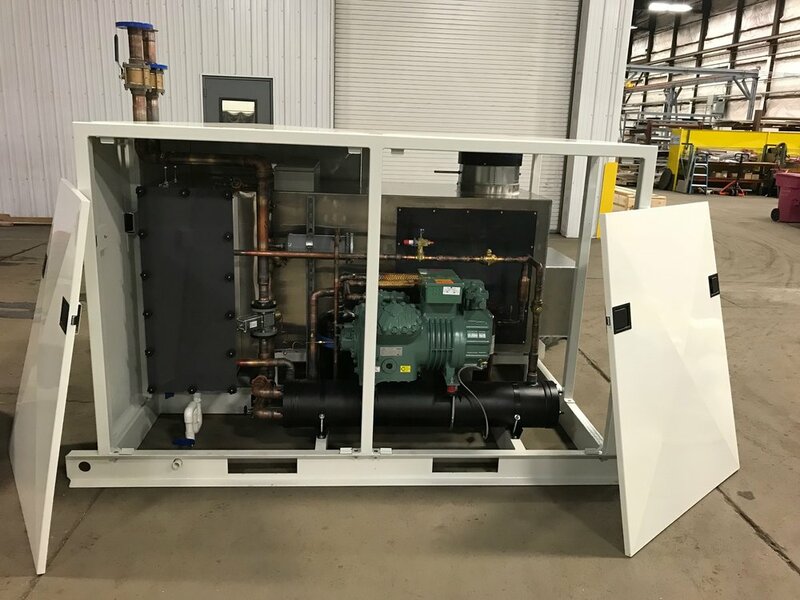 Custom manufactured skid packages for air, gas, liquid, steam, refrigeration, chemicals, and much more. -A one stop shop for your entire project needs. From concept and design to fabrication and delivery. -In our 65,000 sq. ft. production facility we have all the space you need for component storage, assembly and testing, and mass system production. -Custom frame fabrication, pipe spool fabrication, assembly, pressure testing, painting, electrical and controls installation, FAT support, project management, and many more services to fit your project needs.